Make sure your business transfer runs smoothly. 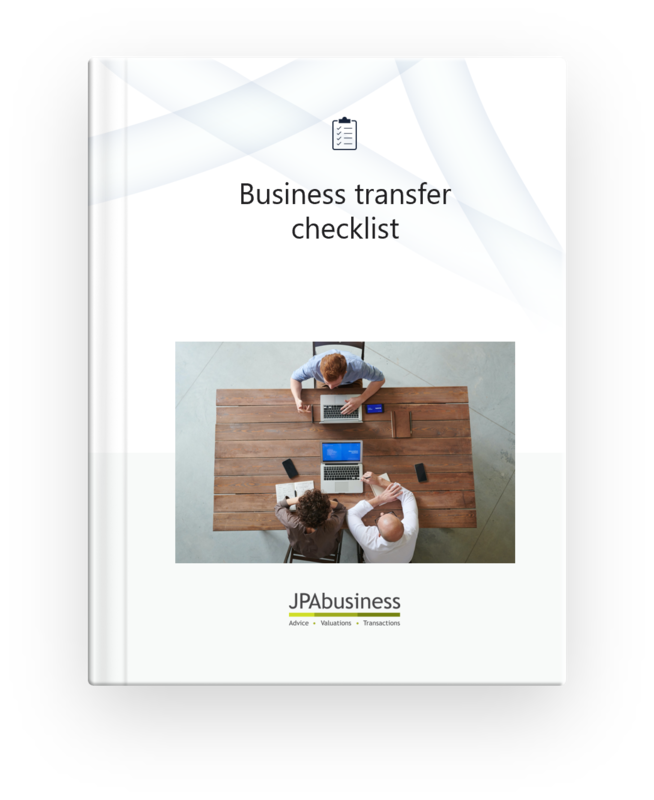 The Business Transfer Checklist will help vendors ensure they have gathered all the information needed for a smooth transfer. It can also be used by purchasers as a checklist of issues that need to be settled before handover. Ensure all transfer issues have been attended to.